For friends, family, and companions of pilots! This fun, informative session will help the non-pilot become more comfortable in light aircraft and be able to have FUN! 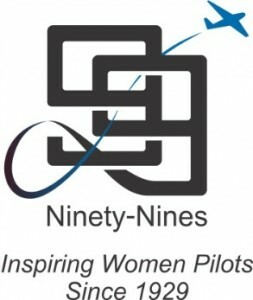 The seminar will teach the non-pilot to become an effective cockpit crew member and help address fears of flying. Registration is required! The cost covers lunch and all materials. Early-bird registration price is $75 before February 25, 2019! Price is $85 after that.